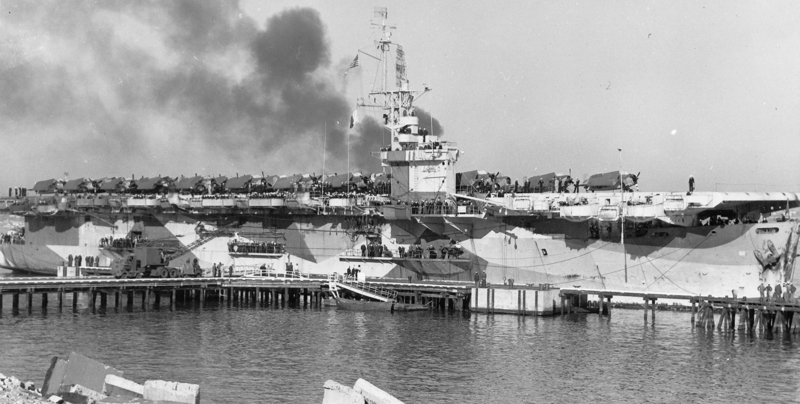 USS White Plains (CVE-66) at San Diego sometime in April 1944, wearing 33/10A. The colors are navy blue, haze gray and pale gray. 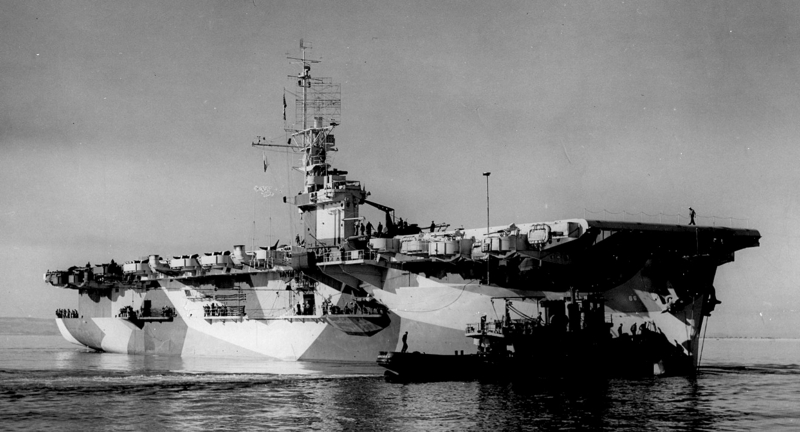 USS White Plains (CVE-66) wearing a worn 33/10A at San Diego on November 27, 1944. The colors are faded navy blue, haze gray and pale gray.